This bind-up of two fantastic books, Princess Mirror Belle and Princess Mirror Belle and the Party Hoppers, contains six delightful stories that children will come back to again and again. 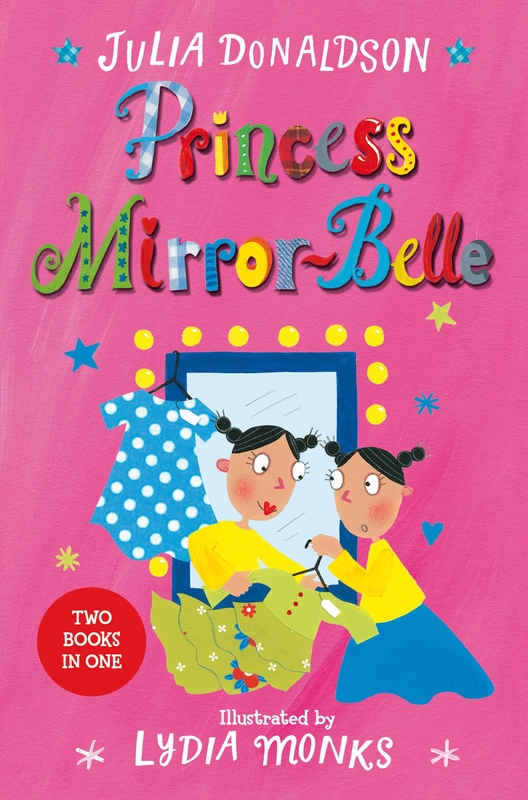 Ellen’s life is turned upside down by the hilarious Mirror-Belle, a spirited princess who claims to be from somewhere mysterious and far away. 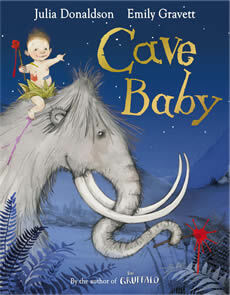 She appears out of mirrors to tell Ellen magical stories and take her on exciting escapades. From battling with Dragon Pox to helping out with the local pantomime, celebrating birthdays, having fun at the fair and starting at a new school, there are always adventures to be had.